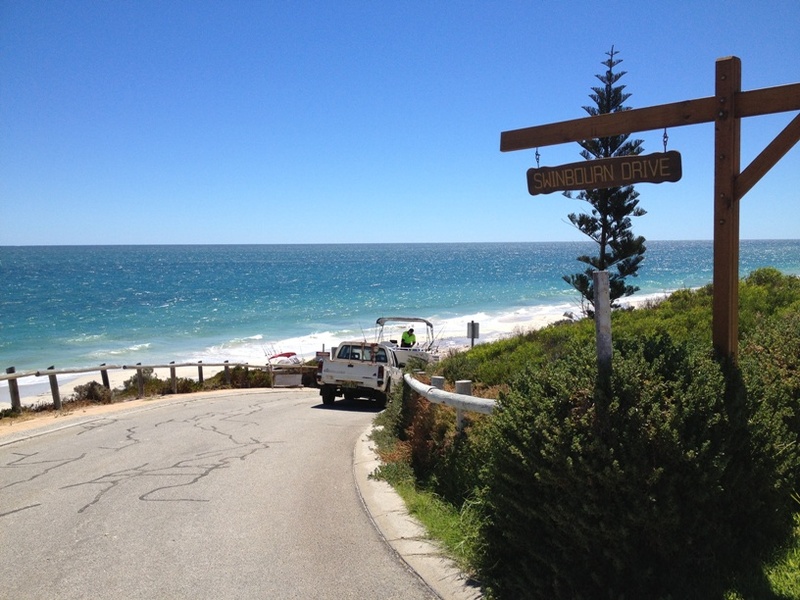 Seabird WA is just over an hours drive north of Perth. 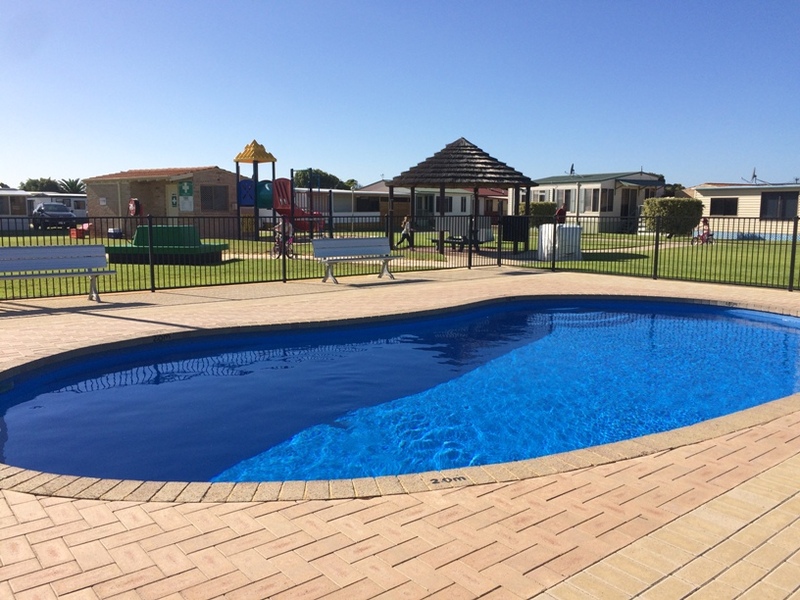 If you are going to stay at Seabird with the family we don't think you can go past the Seabird Private Caravan Park for your chosen accommodation. 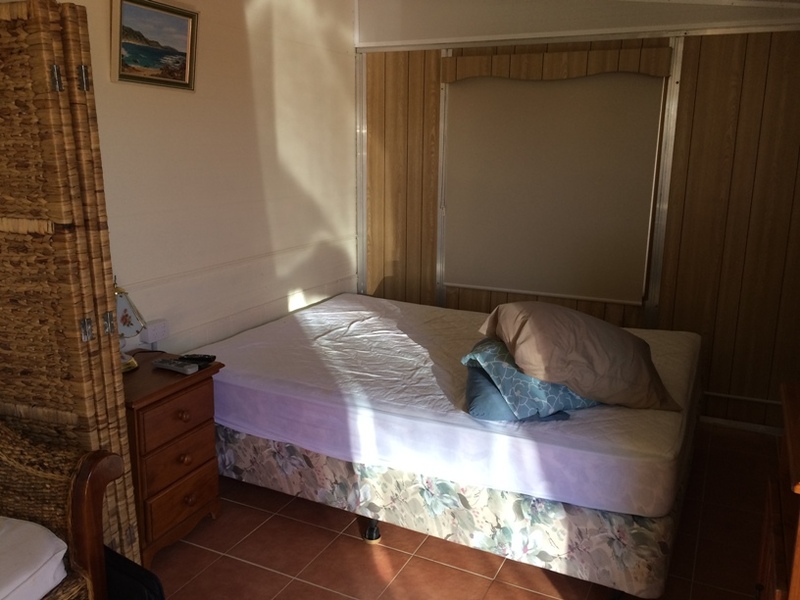 You can find other accommodation in the town of Seabird, but given that there isn't much to do in the actual town (there is a small cafe and park - and the Seabird Tavern has re-opened), you want to be as close to the beach as possible, especially if you have a young family so we highly recommend the Seabird Private Caravan Park. there is a small shop within the caravan park open daily (10-5pm - closed for a couple of hours over lunch) where you can buy lollies, icecreams, snacks and basic supplies. 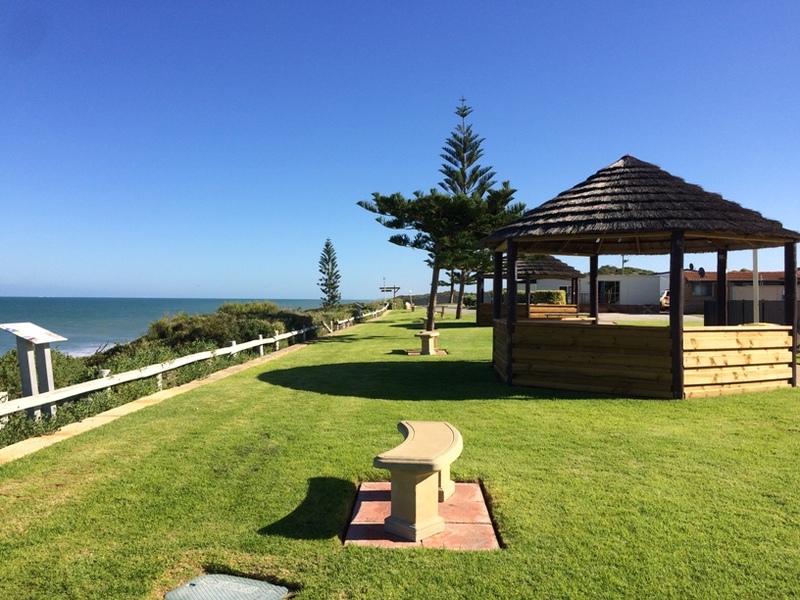 It's easy to access the beach from the grassed area at the Seabird Private Caravan Park. There is a beautiful board walk that goes straight down to the beach. It has a series of built in seats on the way down - so it's a great spot for an afternoon drink to watch the sunset. The beach is sandy, no rocks and perfect for families. A shower is available at the top of the beach boardwalk access to wash off sand. Small boats can be parked in the caravan park if arranged prior to your visit. There is a boat ramp at the park so it's ideal to get your four wheel drive onto the beach or if you want to put the boat in for a bit of fishing or drop in the jet ski. 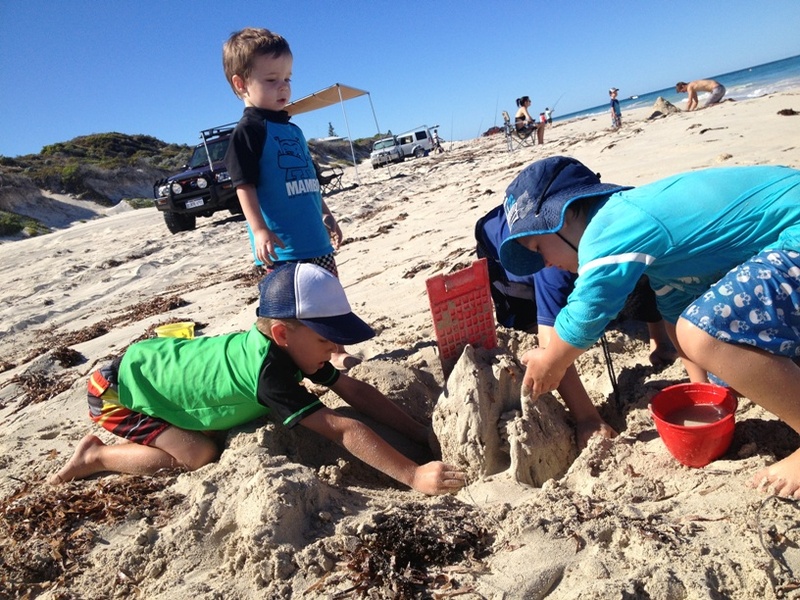 Bring some shade, sand toys, beach cricket set, boogie boards and fishing rods, if the weather is nice you'll be spending a lot of time here.If you have a four wheel drive there are two entry points so you can bring it onto the beach. Note: during our visit in March 2017 the water was much higher and had caused a lot of erosion. There wasn't much sand between the dunes and the water and sand boarding on the dunes is not allowed due to the level of erosion. The main grassed area is the local meeting place for the adults and kids - we enjoyed a swim in the pool each day in the early afternoon. Seating is located around the pool so it's a great spot to sit back and relax while the kids swim, run on the grass, play on the playground or ride their bikes around. This area is where social events are often held and you can be sure to find some other adults gathering to watch the sunset. The kids will be sure to make some friends here too. Unfortunately there are no ball games permitted in the caravan park, however the beach is great for a game of cricket or a kick of the ball. 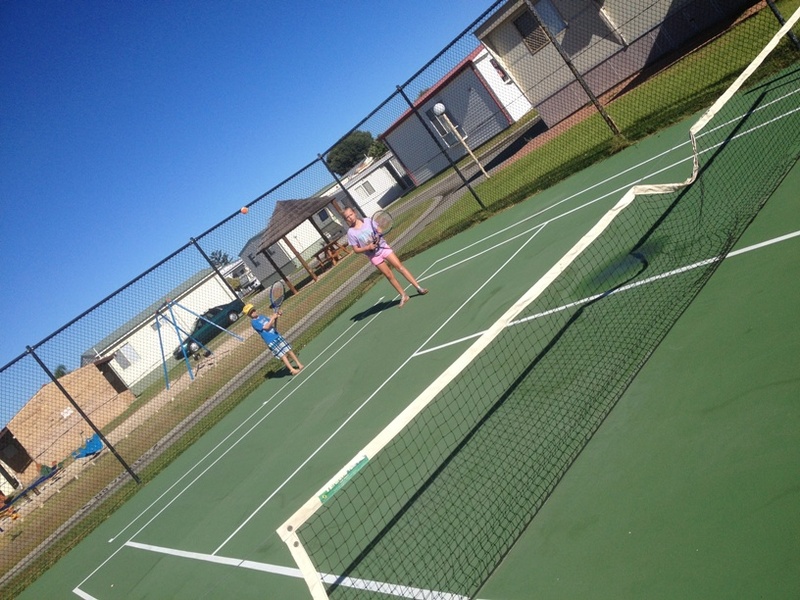 Also there is a tennis court - which can be reserved for an hour for $4. If it's raining the kids can play pool, table tennis or arcade games in the games room that has a great big screen tv in it too. There is also a second playground in this area too. All accommodation is powered, each lot has it's own bathroom block and most are air conditioned. 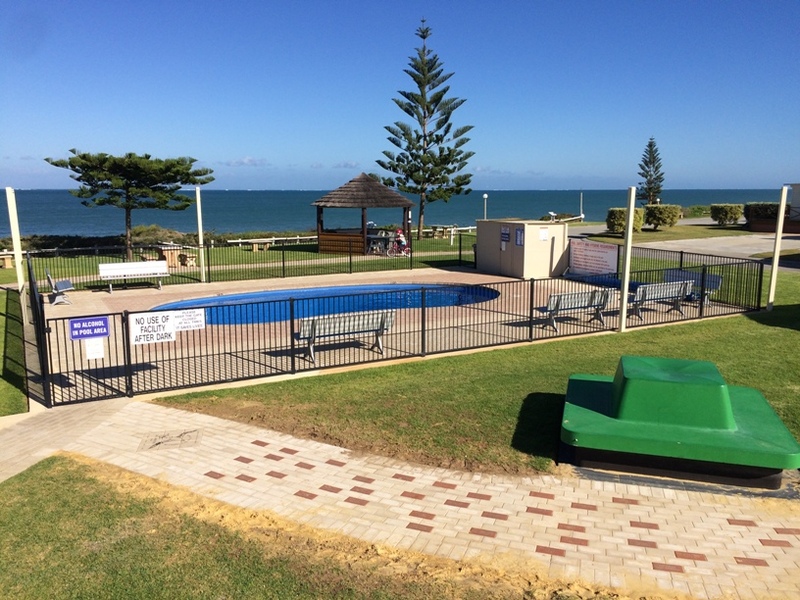 Prices vary dependant on what is set by the owners, however on the last visit we paid $95 per night for a caravan with annex that was one road from the beach and close to the playground and pool. The caravan with annex was very comfortable and had everything we needed (you just need to bring your own linen) - considering that between the beach, having bbqs and swimming in the pool all we did was sleep here it was perfect. 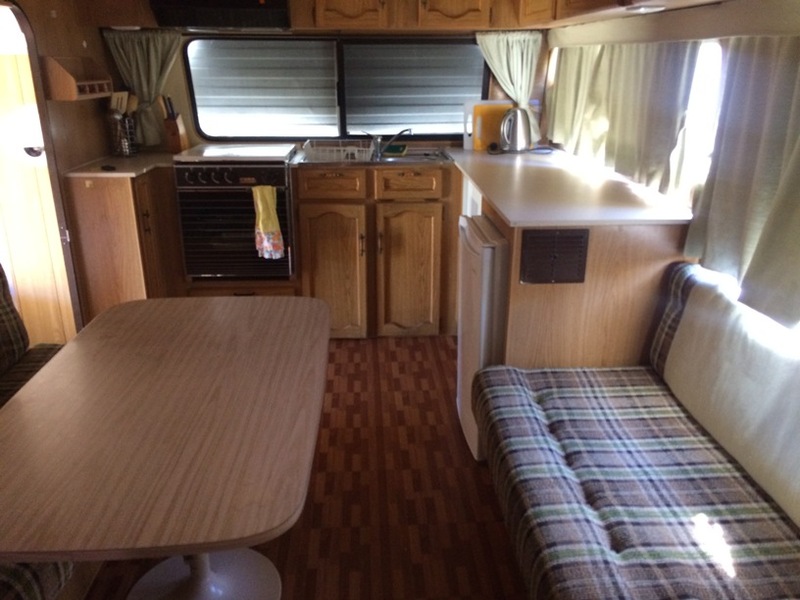 It was air-conditioned, had a DVD player and tv, fridge, kitchen, bathroom with toilet, sink, shower, washing machine, BBQ, clothes line and outdoor setting with plastic chairs. The Seabird Tavern is open daily from 11am - midnight. 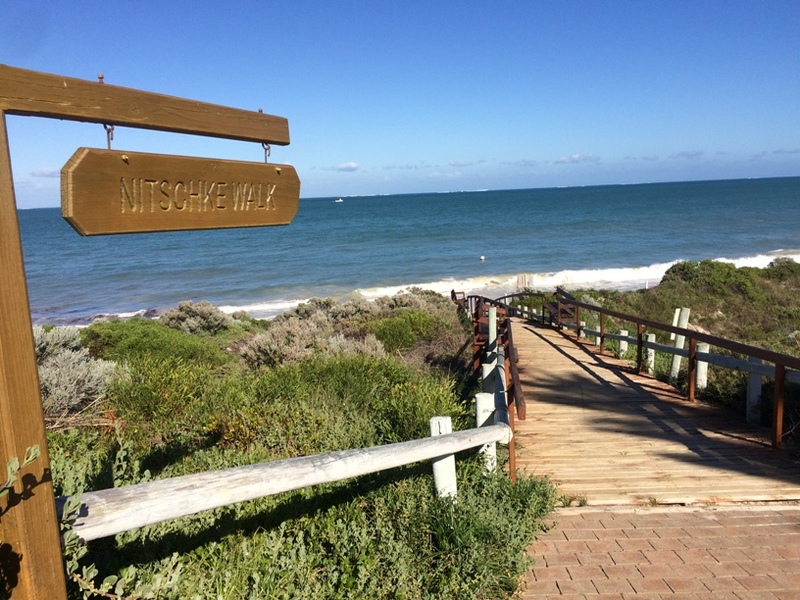 You can access the tavern from a track at the north side of the caravan park alongside the beach - the tavern is literally located at the top of the path. 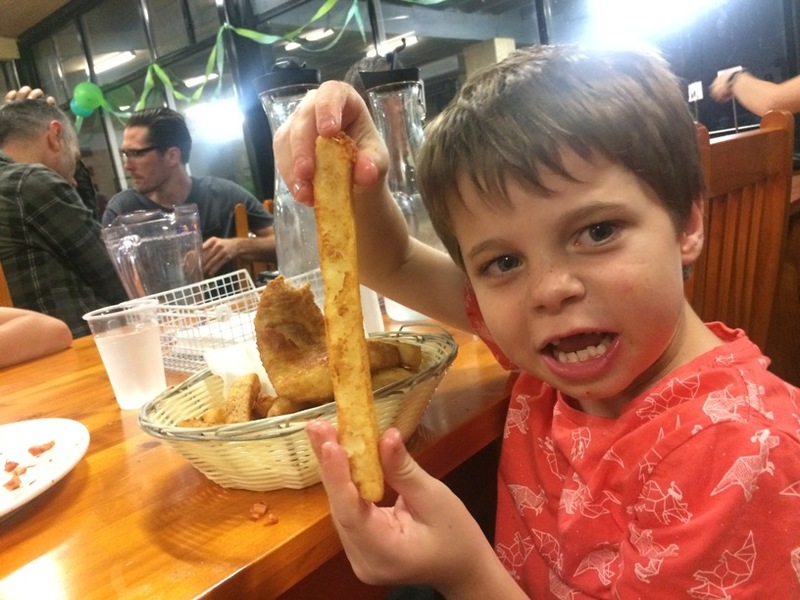 They do a good range of pub meals, including kids meals, with generous size servings for both main and kids meals (just ask my son who got the biggest chip he's ever seen!). There is lots of room for the kids to run around on the grass and of course there are fantastic views of the ocean to enjoy in the outdoor dining area during the day. 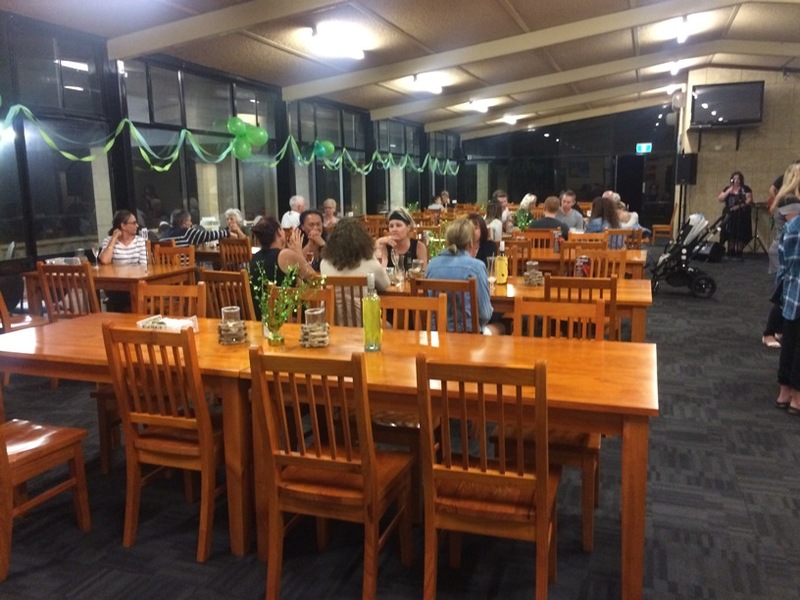 The Seabird Sunset Cafe & Deli is also open daily and you can get yourself a coffee, muffins, fish & chips, milkshakes, burgers, ice-creams and more. This is just a short walk or drive up the road from the Seabird Private Caravan Park. 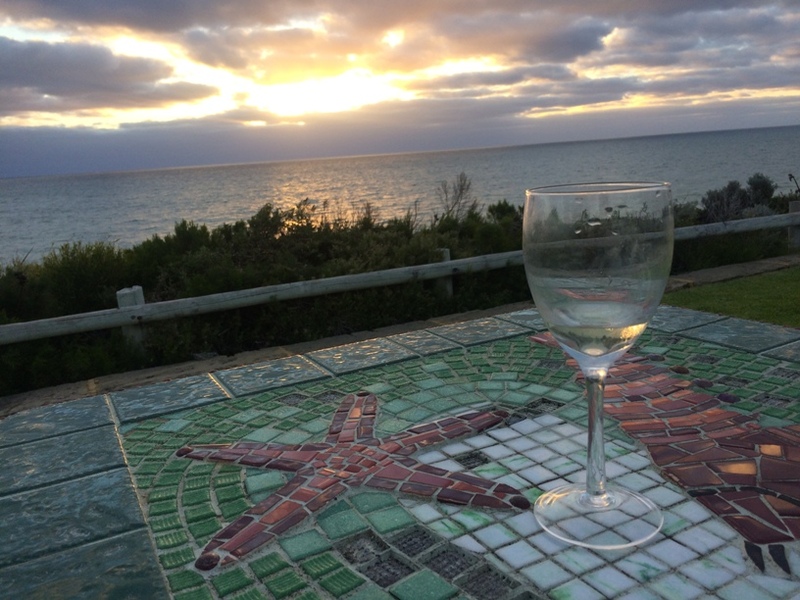 To book accommodation at the Seabird Private Caravan Park you must call the person who manages each property (some are managed directly by their owners, but many are managed by on site managers). Booking enquiries are not managed at the shop and you need to arrange your accommodation before you go - as there is no guarantee of vacancies if you just turn up. The majority of the sites are managed by the Kath & Leslie - and if they have none available they should be able to ask around and give you another number to call after checking the other site availability. Seabird is some distance from medical and other emergency assistance. 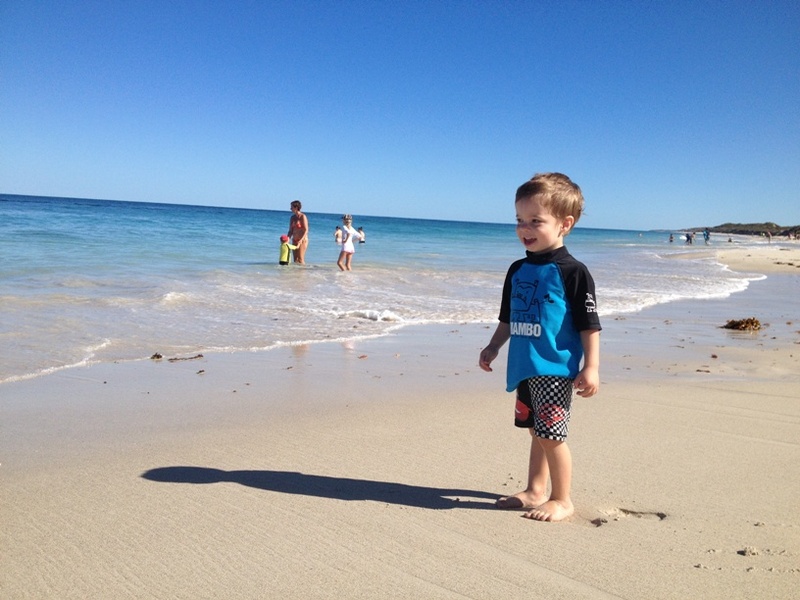 The nearest hospital is Joondalup, however there is an ambulance and Health Centre at Lancelin. In an emergency dial 000, there are also lists of the town first aiders at the front of the Seabird Private Caravan Park and near the Seabird Cafe. There is also a first aid kit available in the men's toilet in the centre toilet block located on the grassed area of the Seabird Private Caravan Park. It's a good idea to take a photo of the sign when you arrive, so you have the phone numbers handy in the event of an emergency. Note mobile reception is limited, Telstra is quite good with good pockets of reception around the park, most other providers receive little to no service however. FOOD - best to bring all your own groceries and food. 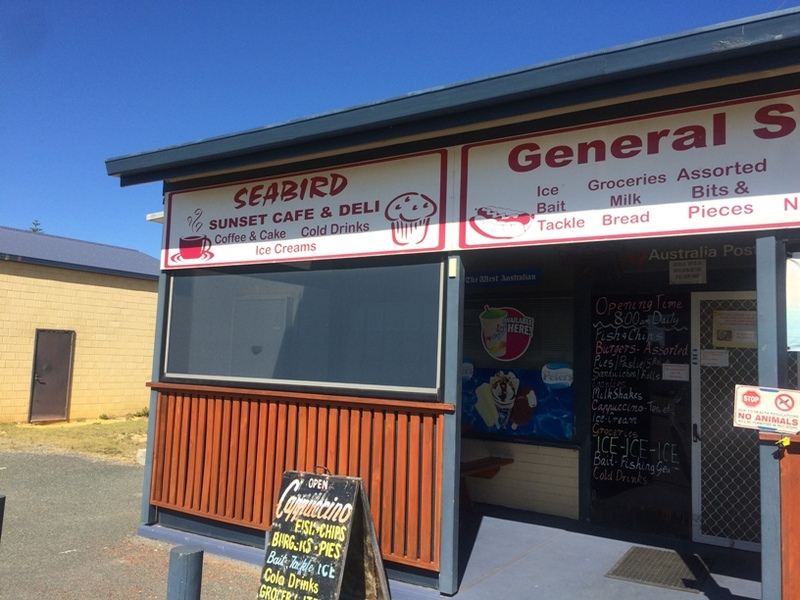 There are some supplies at the Seabird Private Caravan Shop and Seabird Cafe & Deli or you can take the short drive to Lancelin also. Of course you will pay a much higher price for the essentials bought here and variety is limited. 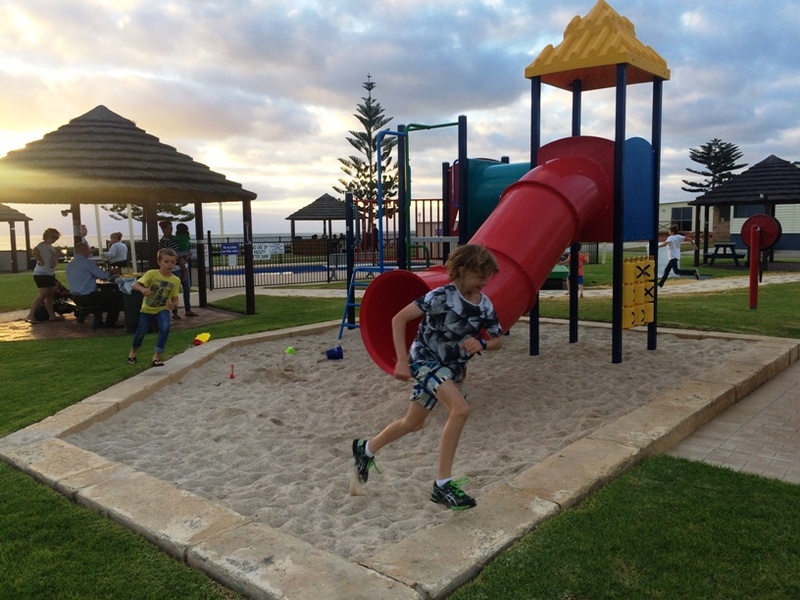 If you are looking for an affordable holiday, close to Perth, where you can pull up the car and not have to drive anywhere, so you can sit back and watch the kids run around while you relax, then Seabird is for you! We will certainly be going back again and again!